The quality you expect from North Star is shown in these Tippers that are custom built to your application. All Tippers are fitted with LED lights. All Tippers are fitted with a role out or wind over PVC Tarp. 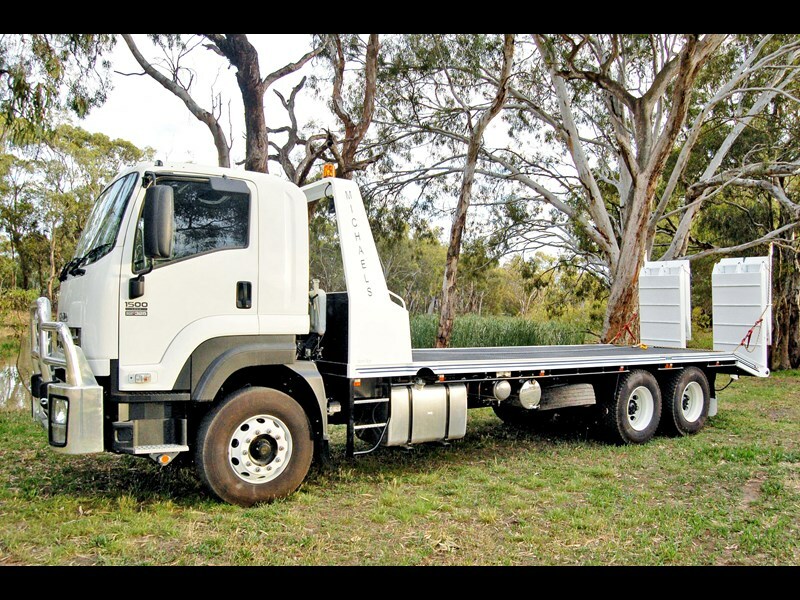 North Star Transport manufactures a comprehensive range of high quality tipping Trays and Bins that are custom built to meet the clients needs. The quality you expect from North Star is shown in these Trays and Bins that are custom built to your application. All Trays and bins are fitted with Hella LED lights. NorthStar 2019 Hardox Tipper body. 4.5 m long x 1.1 High with a mild steel removable silage body 4.5 m long x 1.2 m High. Hydraulic tail gate.